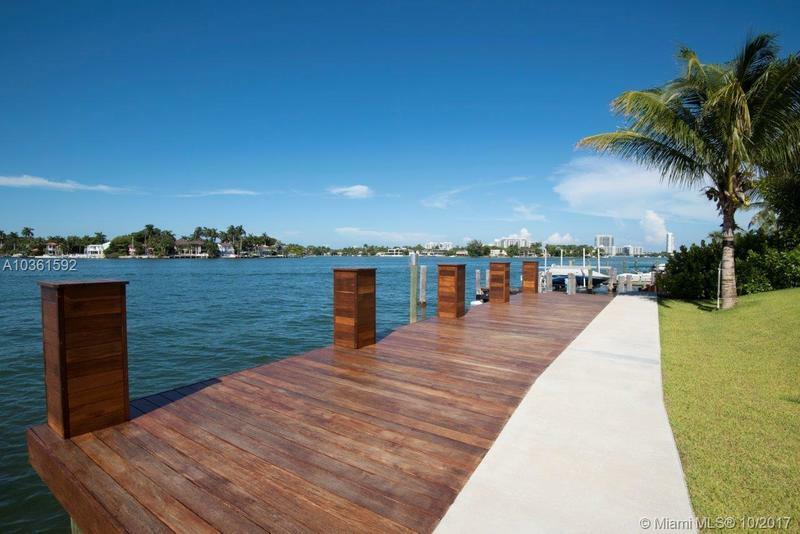 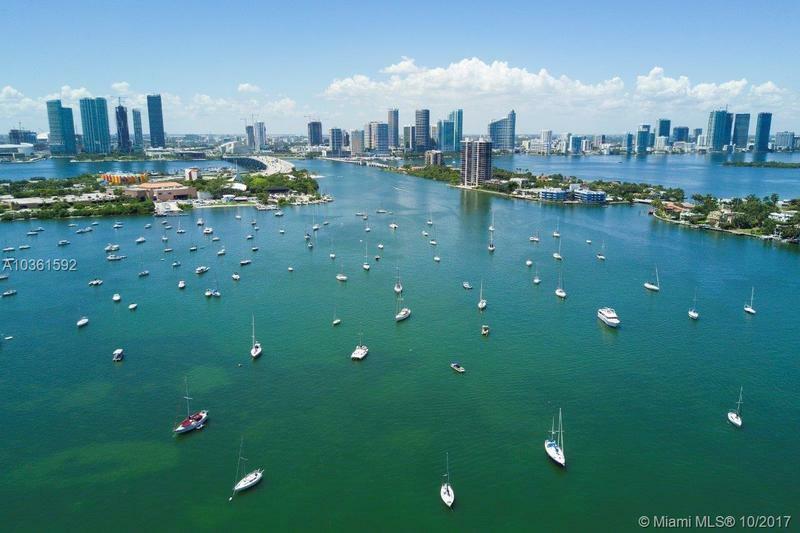 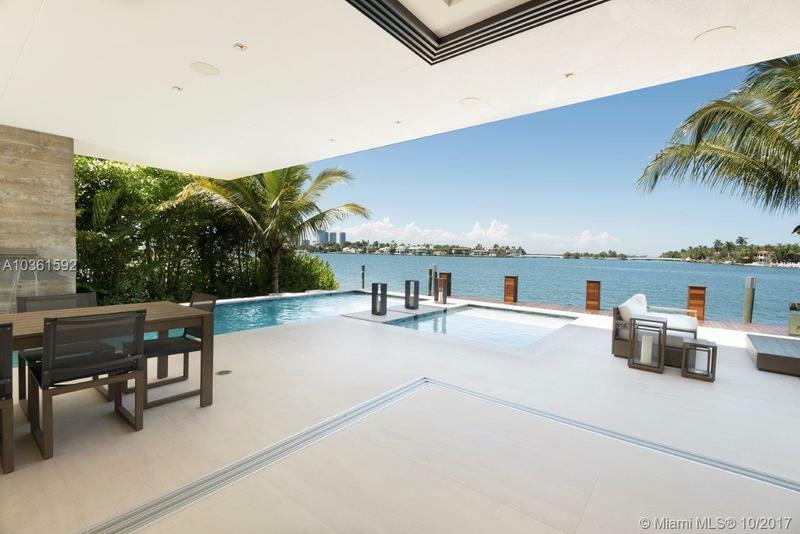 Estate located on the exclusive Hibiscus Island featuring an impressive 80 ft. of waterfront with private dockage for yachts. 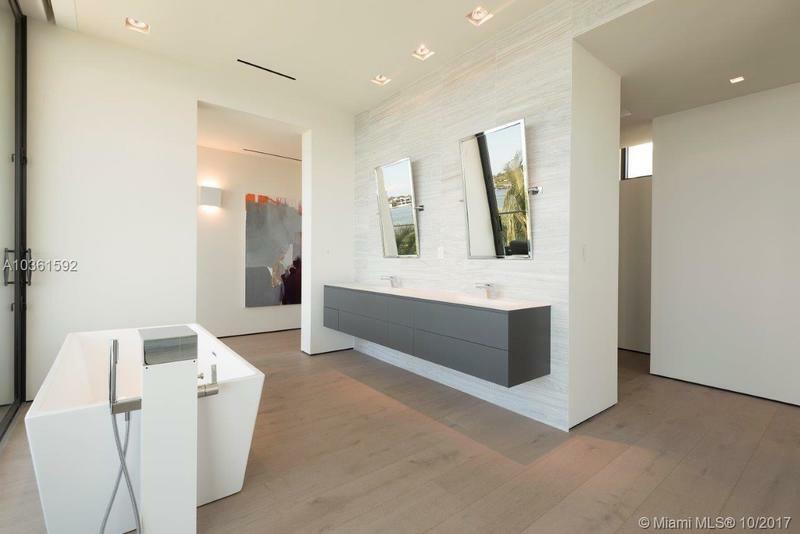 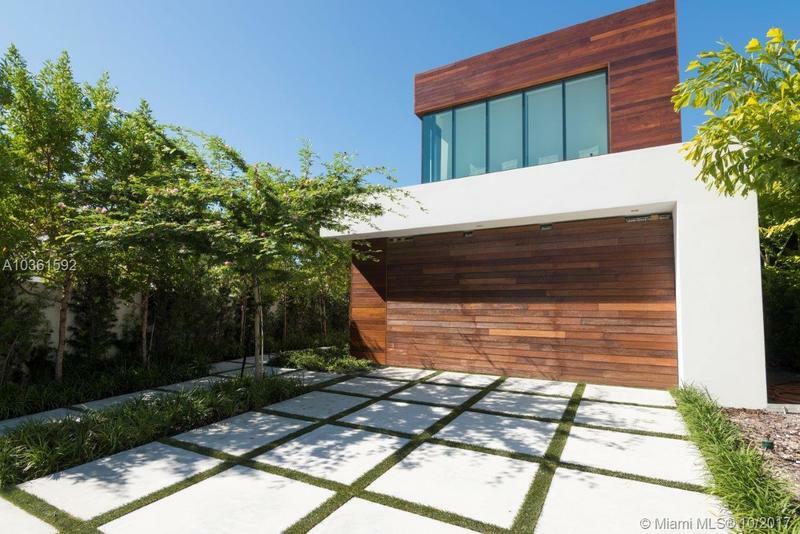 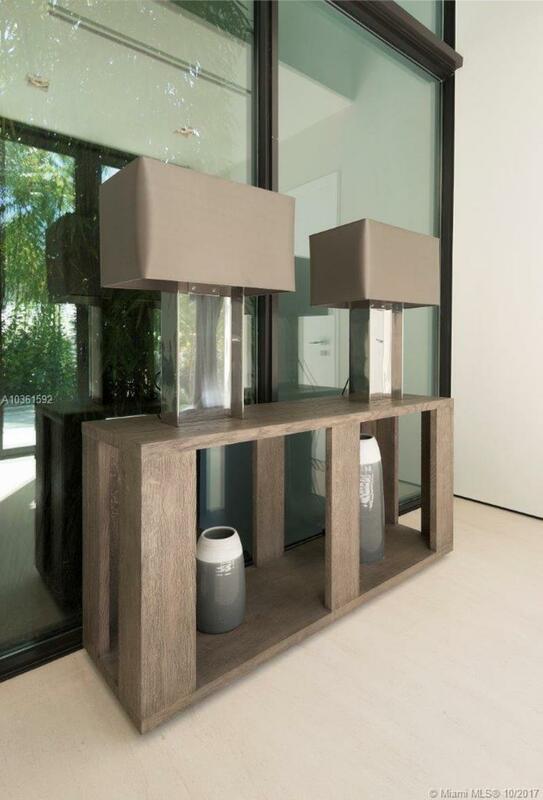 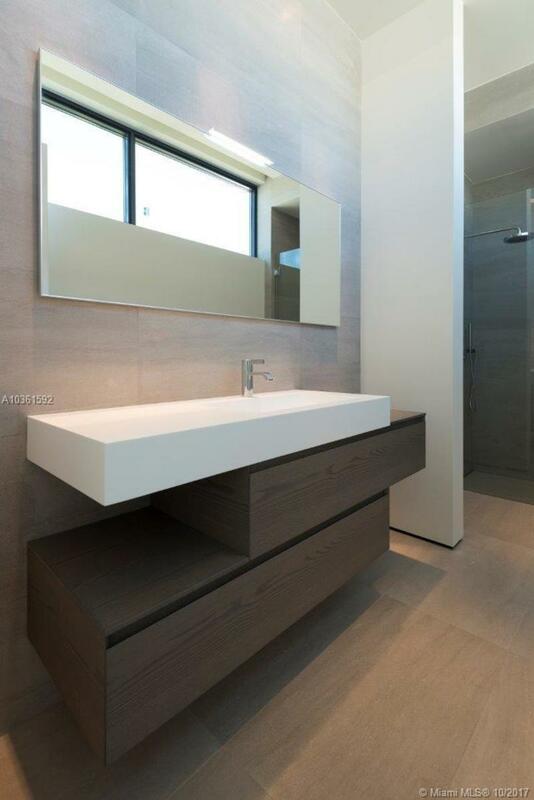 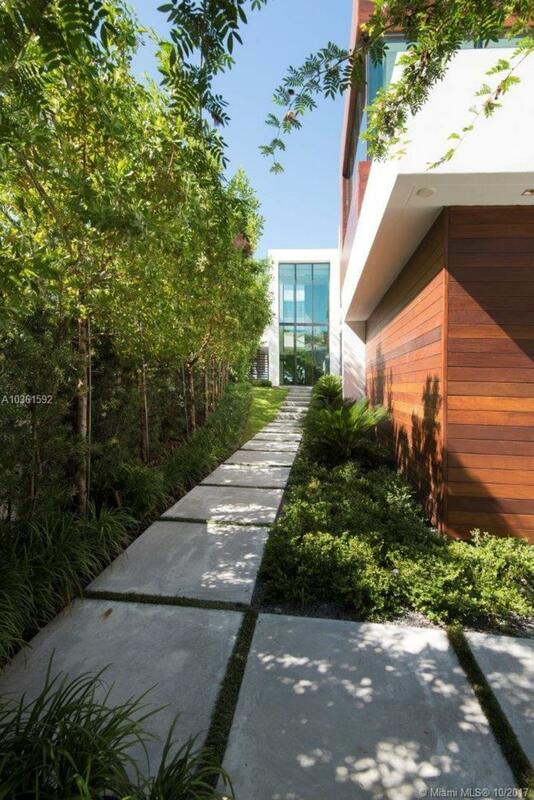 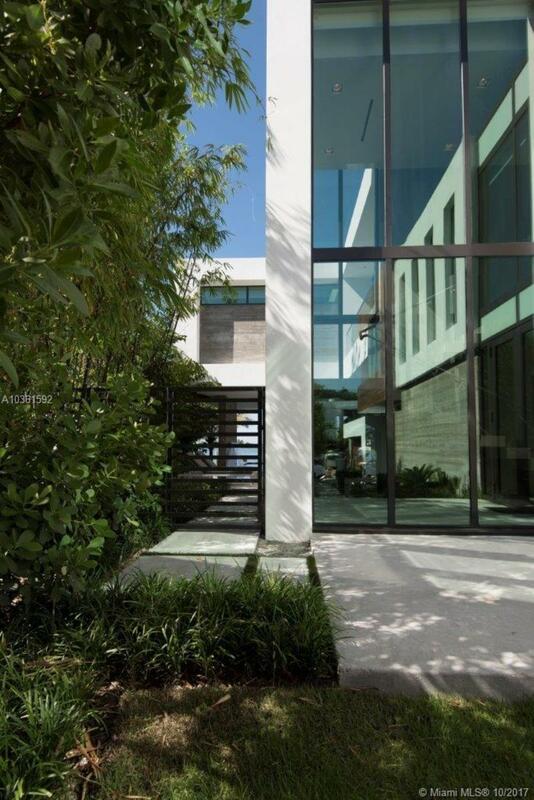 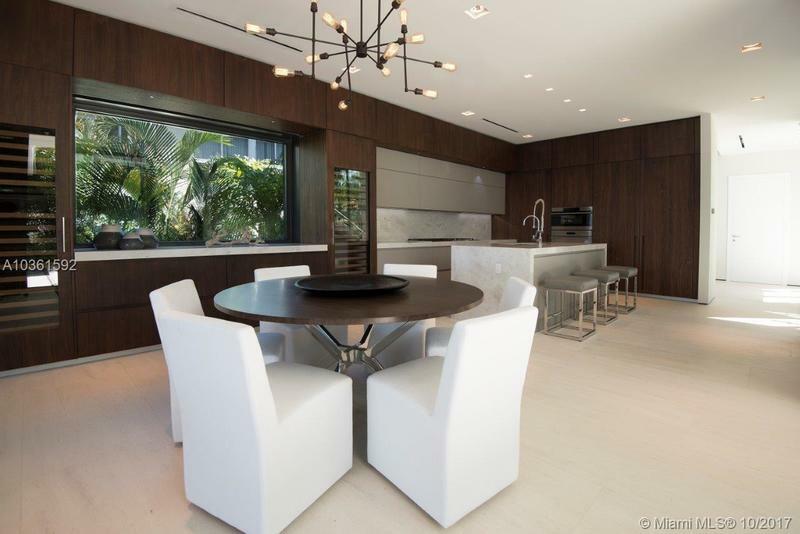 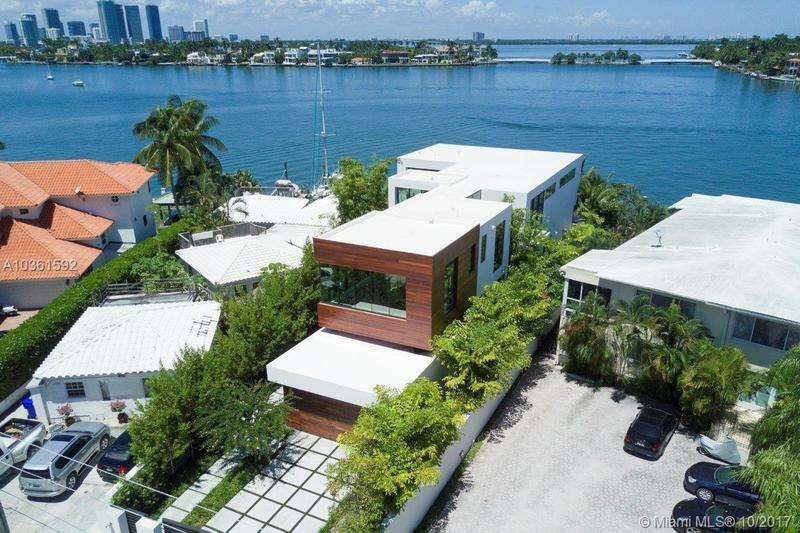 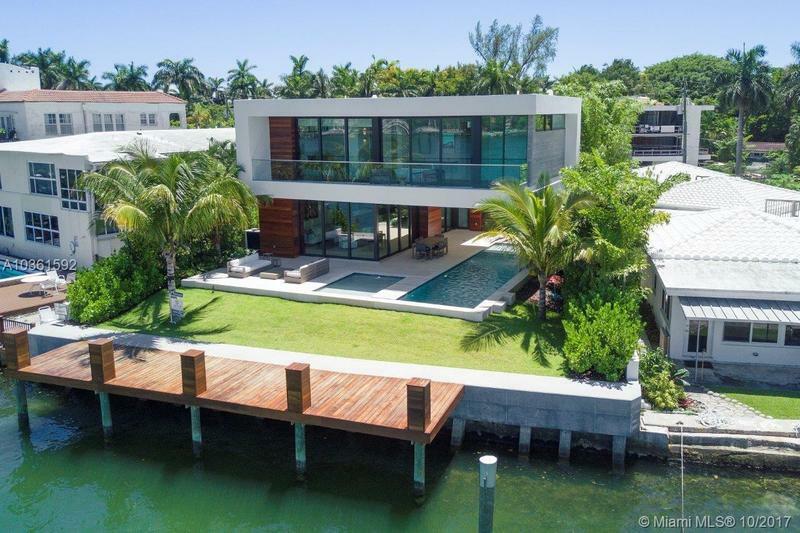 This modern masterpiece overlooks the Miami Skyline. 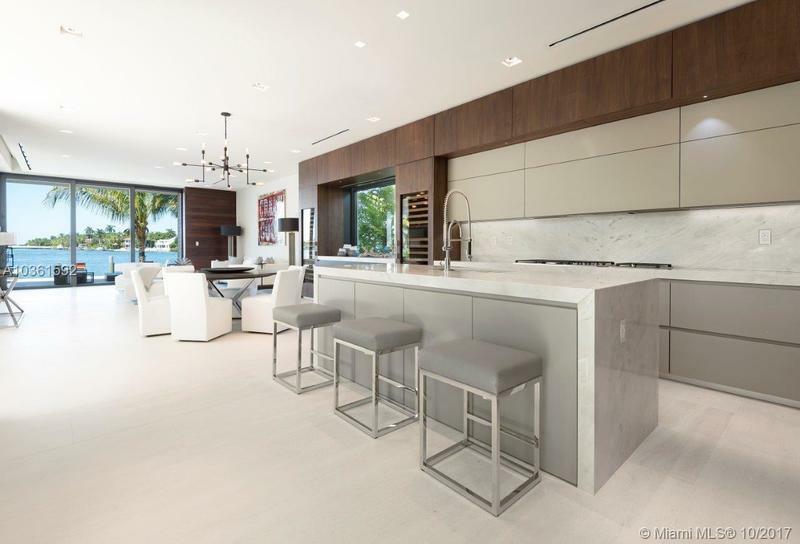 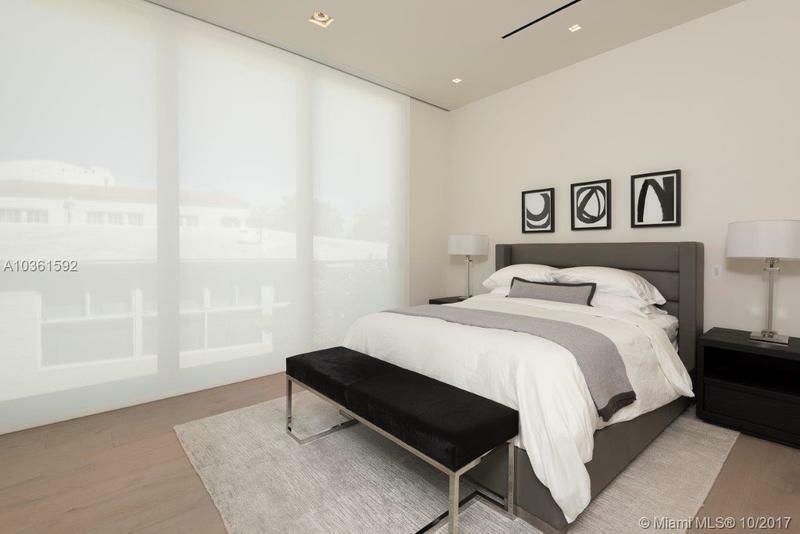 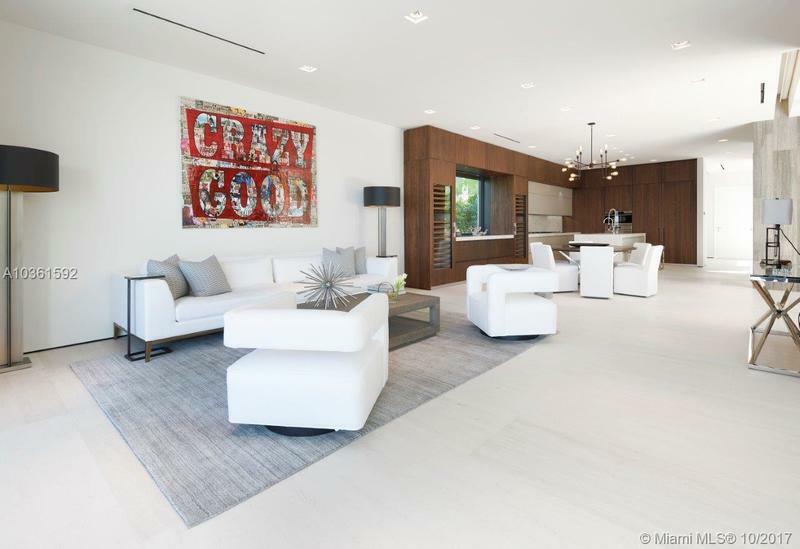 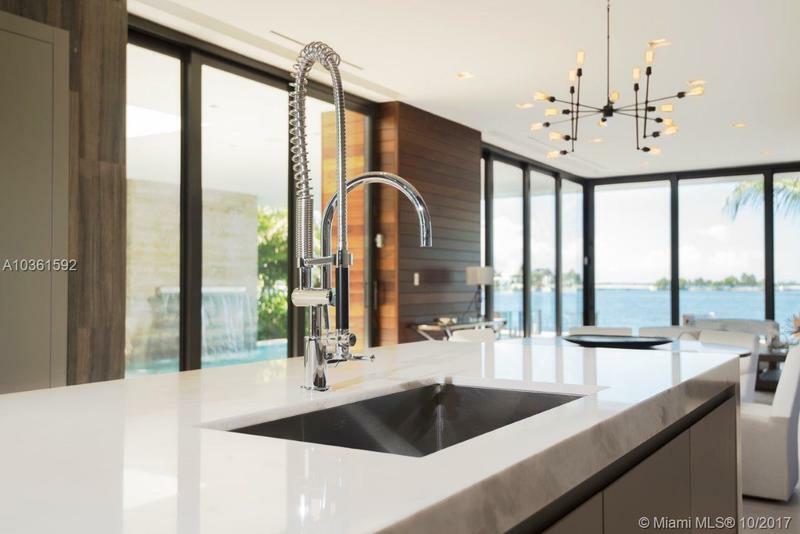 The inside features a chef’s kitchen with state-of-the-art appliances and designer finishes and fixtures, and smart-house technology in every room. 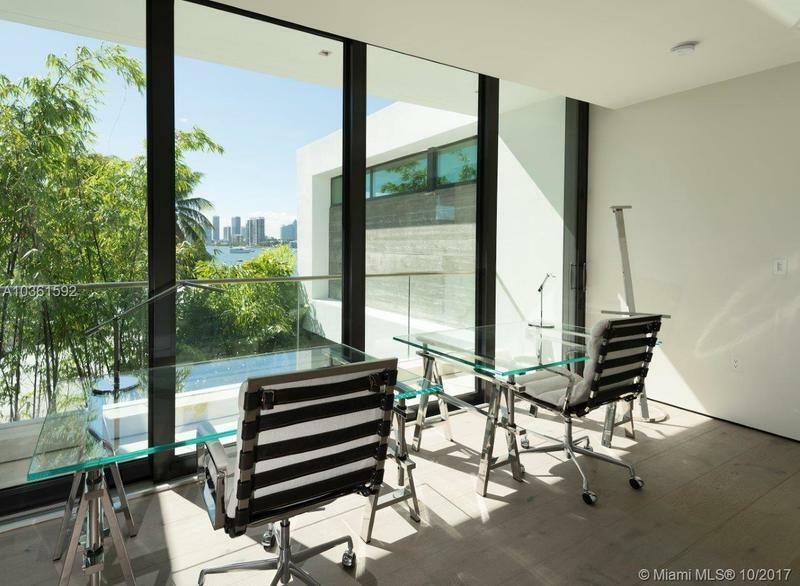 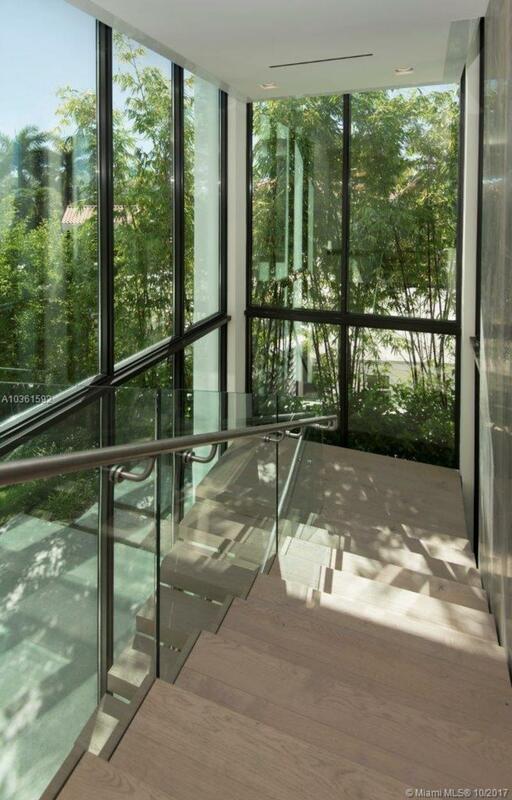 The architect, Cheoff-Levy-Fischman, creates seamless connections between indoors and outdoors with floor-to-ceiling windows.